Managers of large government fleets experience various operational challenges. 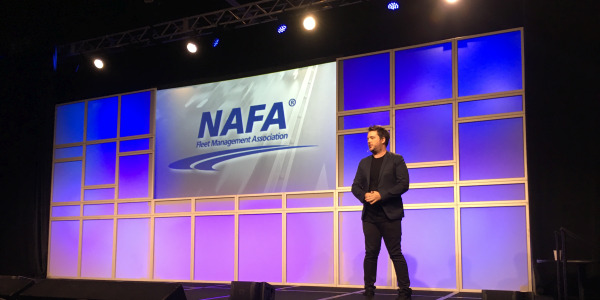 But those who oversee smaller fleets might actually suffer from more headaches, dealing with a variety of assets and limited staff while staying competitive with the private sector. Technology can help, but it can also be pricey, so creativity is often necessary. Use technology to manage costs and stay organized. Patrolman Russ Ruggiero, who oversees 23 vehicles for the Borough of Lincoln Park, N.J., Police Department, is on the same page. Patrick Bartole, CAFM, agrees. As fleet manager for New Jersey City University, Bartole’s office manages 112 units. “I take care of selection, purchase, operation, maintenance, and replacement,” he said. Although the headaches of large and small fleets might be similar, small fleets deal with unique challenges. Staffing for a diverse fleet is one of them. 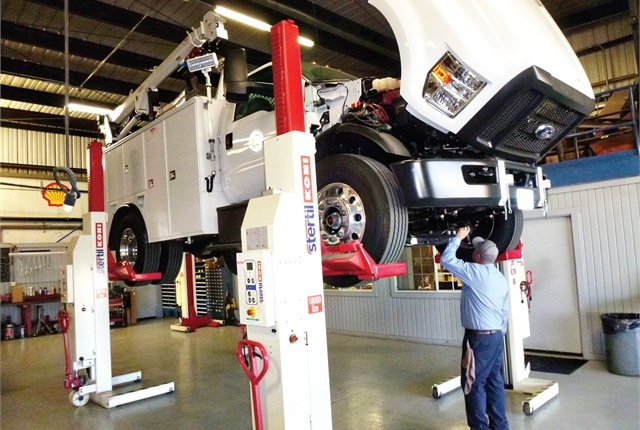 With about 50 pieces of equipment per mechanic, the City of La Verne must employ technicians with more diverse skills, and the issue is amplified when several units break down simultaneously. Johnson must employ a mechanic who knows fire trucks, for example, but having that same mechanic change oil on a Ford Focus is not cost effective. He or she might not be well versed on the electronic control systems of a police car, either. 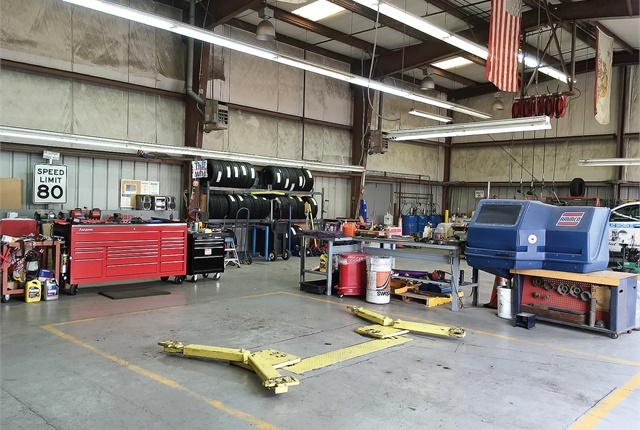 To address the dilemma, Johnson oversees two advanced journeyman mechanics who are qualified to work on most equipment, but one specializes in heavy equipment and fire equipment, and the other specializes in electronics and electronic engine controls. A third mechanic performs oil changes and handles other preventive maintenance (PM) items such as brakes and tires. But Johnson’s three mechanics to 160 pieces of equipment would be too high a ratio for larger fleets. Johnson has heard city councils ask why they can’t simply take their vehicles to Jiffy Lube or the auto dealership for maintenance. However, one vendor would not be able to handle all types of equipment. If a city driver comes in for a tire repair, Johnson will usually charge for a half-hour of labor alone, but the driver might be able to get the same repair done elsewhere for about $10. Fleet cannot compete in that sense, but Johnson can promote intangible benefits to his leadership. “That same guy who is fixing the tire can also do a quality inspection on a police car. He can also work on a tractor or fire truck, where the guy at Firestone can’t. The Firestone dealer isn’t going to be waiting right here for that repair to be done,” he said. 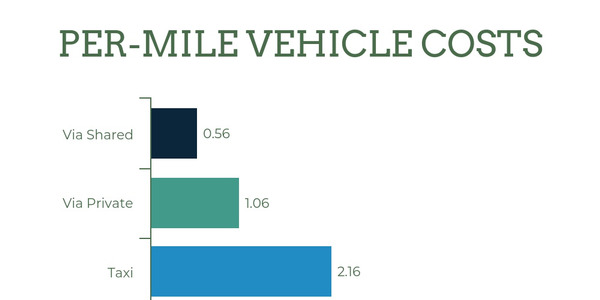 Along with competing with the private sector, the uniqueness and diversity of vehicles in small government fleets is a challenge that many larger fleets don’t face. Pennsylvania Correctional Industries (PCI) is a bureau within the Pennsylvania Department of Corrections (DOC) that operates factories within DOC institutions to provide inmates with vocational training and work experience. The bureau operates 14 factories in 25 prisons in the Commonwealth of Pennsylvania, all state-owned and operated. PCI manufactures prisoner clothing and officer uniforms and provides laundry service to veteran centers and state hospitals. As freight logistics manager/automotive officer, Richard Sebring oversees the fleet of 122 vehicles for PCI and coordinates freight movements. He tries not to micro-manage the field locations. PCI’s three commissary distribution centers are tractor/trailer operations that use 53-foot-long; 13-foot, 6-inch-high; 102-inch-wide trailers. “Our uniqueness is that everything is custom-tailored to our needs,” Sebring said. Anderson County, Tenn.: Fleet of 255 pieces of rolling stock and equipment includes cars, trucks, vans, SUVs, and motorcycles. Use includes police, fire, EMS, and general use such as planning and development, animal care and control, building maintenance, and solid waste. 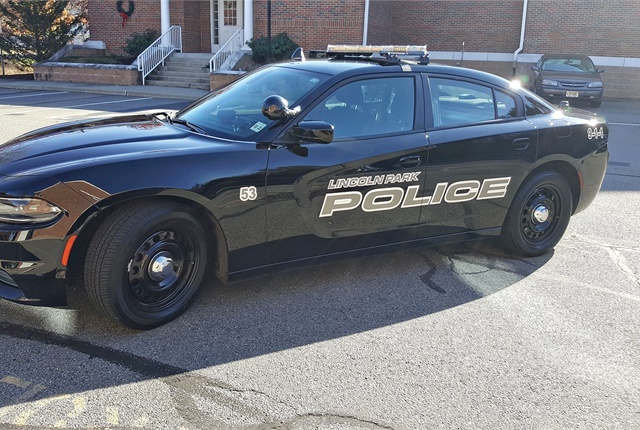 Borough of Lincoln Park, N.J.: Fleet of 23 vehicles includes 10 patrol vehicles, three detective vehicles, three administrative vehicles, three road job vehicles, an undercover van and two undercover cars, and a 5-ton truck. City of La Verne, Calif.: Fleet of about 160 vehicles and equipment includes fire trucks, medic units, motorcycles, police cars, tractors, and sewer-setting equipment. City of Signal Hill, Calif.: Fleet of about 76 units includes passenger vehicles, dump trucks, weed whackers, trailers, and a mobile command unit for police. 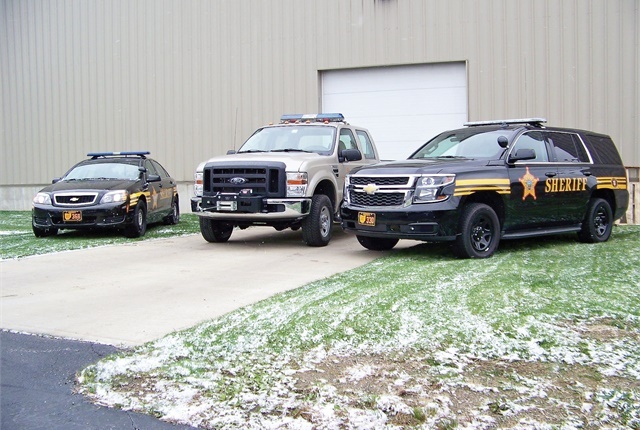 Lorain County Sheriff’s Office, Ohio: Fleet of 91 vehicles used mostly for road patrol, including Chevrolet Caprices and Ford Crown Victorias, as well as a mine-resistant ambush protected (MRAP) armored vehicle for the SWAT team and a big box truck. 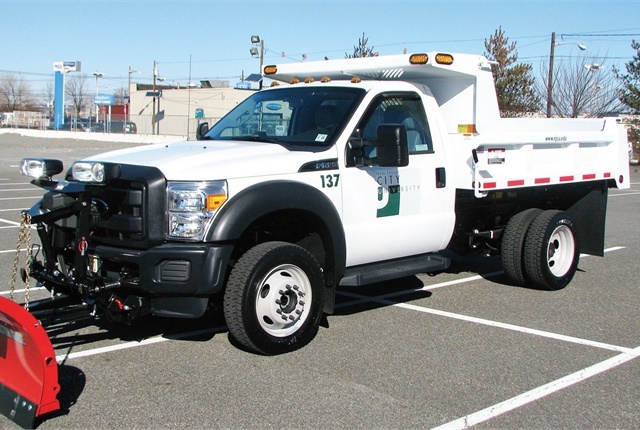 New Jersey City University: Fleet of about 112 vehicles and equipment includes cars, vans, pickup trucks, trailers, attachments, on-the-road equipment, and ride-on and portable motorized equipment. Pennsylvania Correctional Industries: Fleet of 122 vehicles includes 20 vans, cars, and pickups; 21 road tractors; 37 straight trucks and box vans; and 44 trailers. If you ask John Vickery to discuss the challenges he faces in running a smaller government fleet, he will list four right off the bat. 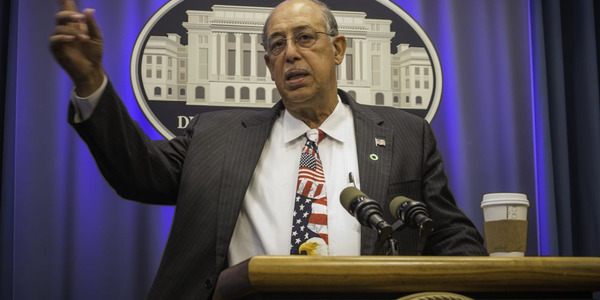 “Funding, buying power, fuel consumption, and vehicle replacement,” Vickery said. He oversees maintenance of 255 units as director of fleet services for Anderson County, Tenn. 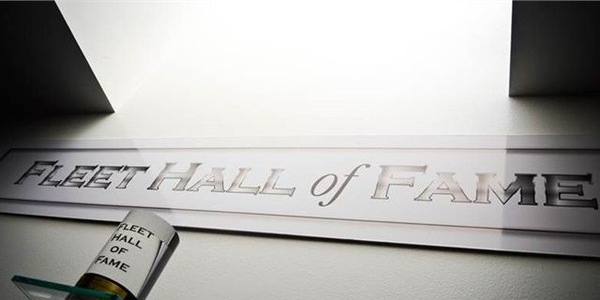 Although his department is centralized as an internal service fund, centralizing a replacement vehicle program with a dedicated vehicle replacement fund and a scoring program standardized across all departments is a challenge. 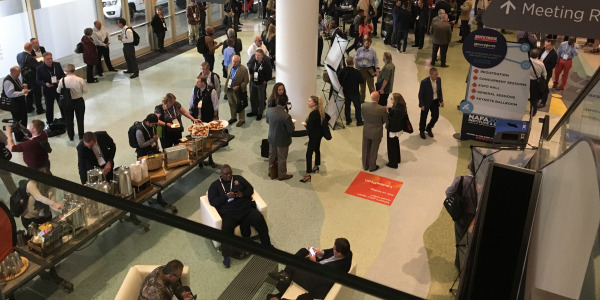 “Because we are a smaller government and department, resources are often allocated to meeting existing needs, and dollars to innovate or plan are stretched thinly,” Vickery noted. 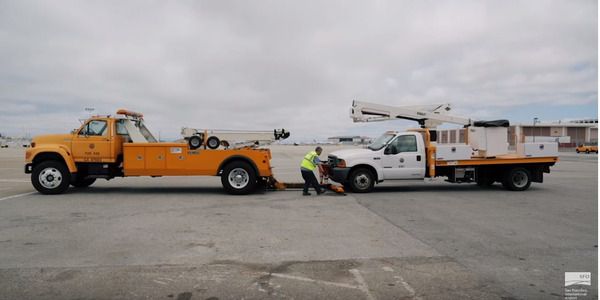 In addition to overseeing about 76 units, Meng Khut runs the City of Signal Hill, Calif., maintenance department by himself, performing PM services such as wheel balancing, brake jobs, and tire work. If he gets too many repairs at once, Khut, who is equipment lead mechanic worker, will occasionally contract it out. The neighboring City of Long Beach fleet helps with heavy-duty equipment such as dump trucks and backhoes. Khut said he must stay on top of recordkeeping, “or that will throw the preventive maintenance schedule off.” He uses software designed for public works use, which has its challenges. “It’s not fleet-dedicated software, so it can be more work,” Khut said. If someone enters the wrong mileage into the program, for example, that can throw everything off. Just like larger government fleets, technology helps some smaller fleets manage costs and stay organized. 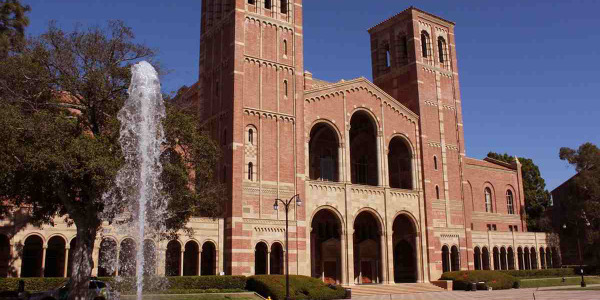 The City of La Verne uses AssetWorks software for its fleet and fuel operations. Mechanics work independently in their own bays or in the yard, and hand-held computers track their time and work orders. The fuel system is connected to Wi-Fi so when vehicles come near the facility, their mileage is uploaded to the fleet management program. 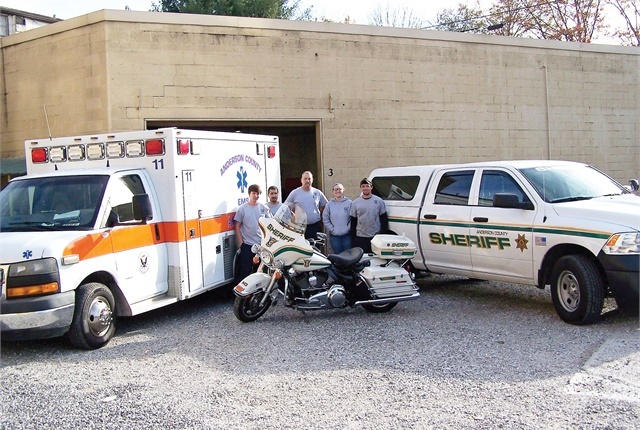 Grant Koba-Nelson, who oversees 91 vehicles as vehicle maintenance coordinator/driving instructor for the Lorain County Sheriff’s Office in Elyria, Ohio, noted that cameras in the patrol vehicles are now integrated into the department’s computer server. His department is also installing Wi-Fi capability in the vehicles because some in-vehicle tablets require it. The department is also looking into a fleet management software. Currently, he simply keeps a separate spreadsheet for each vehicle. But new technology is not always an option. Sebring of PCI noted that his department does not currently use fleet management software, but he is currently considering a fleet software system that includes electronic driver logs and vehicle telematics. One solution is to make do with current resources. Ruggiero with the Lincoln Park Police Department developed his own program on Filemaker to track how many hours his technicians spend on repairs. The database keeps records of monthly repairs, mileage, and radar units. “I create a report for almost any of the data I wish to track or see. I can run a report on how much time they spend on a particular vehicle that year or that month, how much money we spent on it, and what those repairs were so I can track if I have a problem vehicle,” he said. 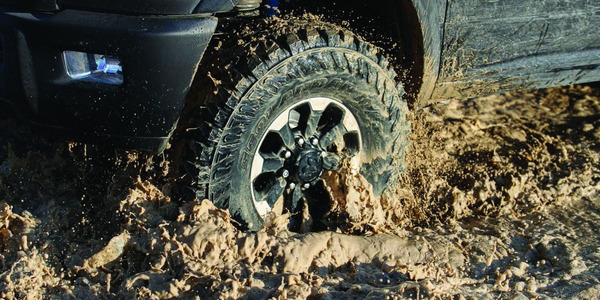 If a vehicle is going through more tires than other vehicles, for example, he can turn his attention to the driver of that vehicle and his or her driving habits.